This is my first post in this forum but I'm a long time lurker.My acne journey started about 3 years ago during my senior year of stress and exams.Prior to my acne I was outgoing and confident in what I did and tried to achieve the best in everything.At times I am harsh on myself but it works for me to push me to become the best that i can be and always aim for 100 percent in everything i do.Now looking back at my journey acne really has changed the way i though and felt.I As more and more blemish started to appear the more confidence I lost and more social meeting i started to miss.As time gone by i started to become embarrassed to go out since it was unbearable to look at myself in the mirror.There were days when i hated being me and questioned why me? After suffering months of acne and progressively becoming worst as time went by trying every over the counter medicine nothing worked for me and my confidence sank even lower.At this stage i was considered "anti social" and didnt like to go out alot and only had to when i was with close friends. So the doctor prescribed me Accutane but I was hesitant at first.This pill was like a magical pill for me just like a magical bean in jack and the beanstalk.It cleared my acne and my skin was beginning to heal and there were only scars left which would in time heal.I noticed that as my skin began to clear up my confidence came back and I started socialising more and more.At this stage i felt nothing could stop me and felt the best that I had felt in the past 2 years.I started to catch up on everything i missed during my acne stage of holidays,job and dating. However this climax of a feeling didn't last long and around 8-9 months after accutane my acne started to come back.I'm not back to square one even though it is not as bad when i started .Now I feel like the emotional scars that I though was locked up for good now has reappeared.These days I get by but the anti social behaviour is started to come back and my confidence has now started to decrease.I fear that I'll eventually change to the person I buried a year ago.At this age where its considered the prime of my life i feel that ive been missing out. 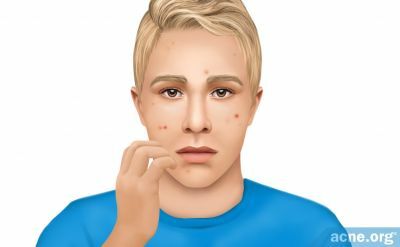 I know that it is shallow of me to act this way just due to how the way i look but it brings back bad memories of people staring or judging you as unclean just because i had acne. Striving to be the best me that I can i feel that acne is holding me back and changing me and I fear that I'll lose the person that i'm proud of and the person that gets along with everyone easily. 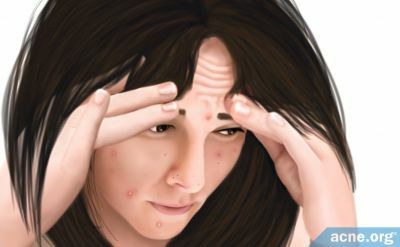 I know that it is shallow of me to act this way just due to how the way i look but it brings back bad memories of people staring or judging you as unclean just because i had acne. Striving to be the best me that I can i feel that acne is holding me back and changing me and I fear that I'll lose the person that i'm proud of and the person that gets along with everyone easily. I can relate to this really clearly. Like you, I have very high standards of myself and I'm always pushing myself to work harder, to try harder and to be a better person. But it's fruitless if you're holding back - you can't be who you want to be if you're restraining yourself because of your skin. Acne's hindering you because you're letting it. Being at your best means that you look feel and think well. 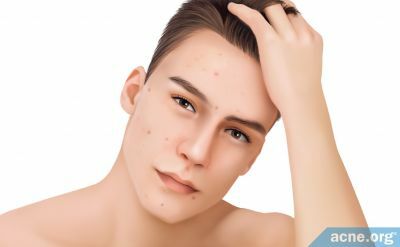 Acne can physically hurt, consumes our thinking because of bumps, red marks, how to improve and overcome it etc., and we know how great it makes us look. Will leave the scars out for now. Since we don't accept how we look when we have acne, we don't want others to see it. So your responses are completely normal to me. If you thought acne looked terrific than there would be nothing to worry about. 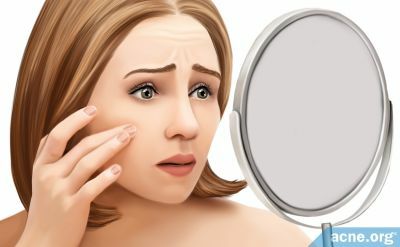 So you may need to see what is triggering your acne whether it is stress, hormones, products you use, certain foods etc. It can take a while and be frustrating but when you discover it it's like the sun is shining 24 hours a day. Best of luck to you. I can relate to how frustrating acne can be. I think it can be helpful to simultaneously work on both the acne and the emotions/self-image/post-traumatic stress. 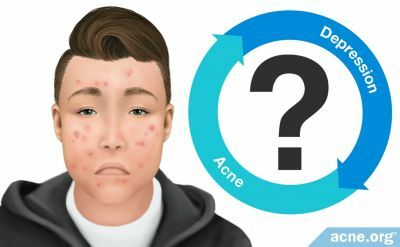 For the acne: A second course of accutane might help reduce the acne even more or sometimes a derm will prescribe topical retinoids for maintenance to maintain the results of accutane so that it doesn't recur. There's other options that a derm could prescribe as well. A low glycemic-dairy free diet can also be helpful in combatting the acne and maybe something like spearmint tea. 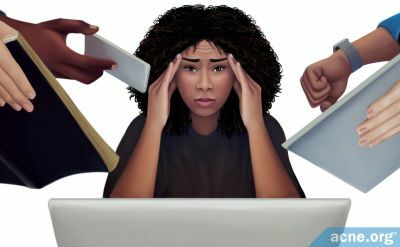 For the emotions: I struggle emotionally too, it's very easy to become reclusive and to feel like others are judging you because of some jerks in the past. The truth is, there are some kind, accepting people in this world. Counseling can be helpful or hypnotherapy. I also have a book called "healing adult acne" by Fried and a book called "feeling good about how you look" by sabine wilhelm.